We are pleased to share that we have adopted ClassLink, a single sign-on platform that will allow teachers and students to use one username and password to access everything they need. ClassLink is a safe, secure way for students to connect with applications and files. The software does not collect or share any personal student information, which is important to us. 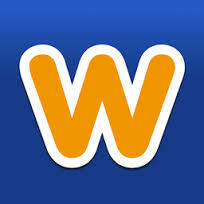 Best of all, it is very easy to use and will be a great resource for teachers and students. You can learn more about ClassLink at www.classlink.com and see why we feel it’s so important to create faster, easier access to digital education resources that your children need to be successful. Download the ClassLink Parent Guide. From the student ClassLink website, you can access these and other online resources as passwords are stored in the secure Password Locker. For questions concerning your child’s log in information, please contact your child’s teacher. If you prefer to access these online resources directly, click on each image. 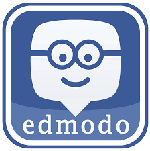 Edmodo is a valuable classroom tool used by teachers across the district to communicate with students and provide digital instructional material. 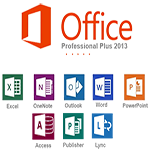 Huntsville City Schools Office 365 provides cloud storage in OneDrive and access to online versions of Microsoft Word, Excel, OneNote, PowerPoint and Sway, as well as Outlook Mail for students grades 9-12. Your child logs in via username first.lastname@stu.hsv-k12.org and the password used for laptop login. 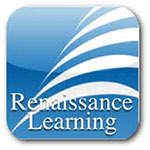 Renaissance Learning – STAR testing and AR – If you have not already requested access to your student’s information, click on Parent and click on REQUEST PARENT/GUARDIAN ACCESS. Access is granted at the school level; please allow time for appropriate access to be granted. The email address should match the email address used for InfoSnap during the registration of your student. Please use your student’s full legal name as shown in iNow. Parents, teachers and students can visit the Huntsville City Schools' Weebly website to get help with digital instructional resources.